In their new book, Drs. 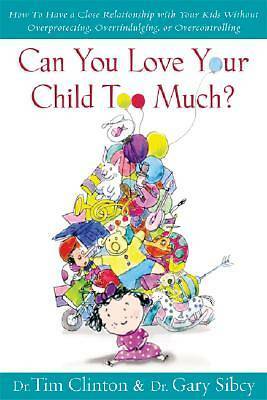 Clinton and Sibcy discuss the difficult balance to love a child well without overindulging, overprotecting, and overcontrolling. The authors help parents achieve that balance and help them find their own unique, God-given, loving style to raising happy, well-balanced kids.